As well as independent financial advice, we also offer a lettings services via our sister company Lind Letting Ltd.
Lind Letting has unrivalled knowledge and experience in the renting and letting of property. 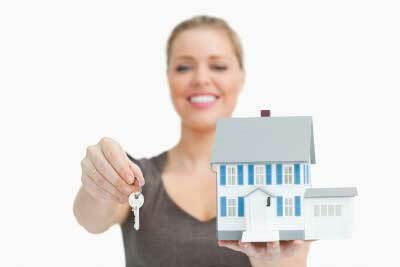 We provide a friendly yet professional service specialising in the letting and management of rental properties. 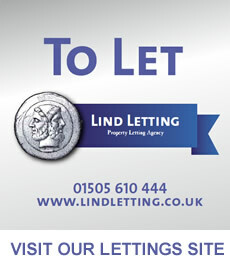 Lind Letting have a substantial property list with available properties to suit most potential tenants. New Landlords are always welcome and we provide a comprehensive service making the management of your property worry free. Visit the website at www.lindletting.co.uk to find out more.